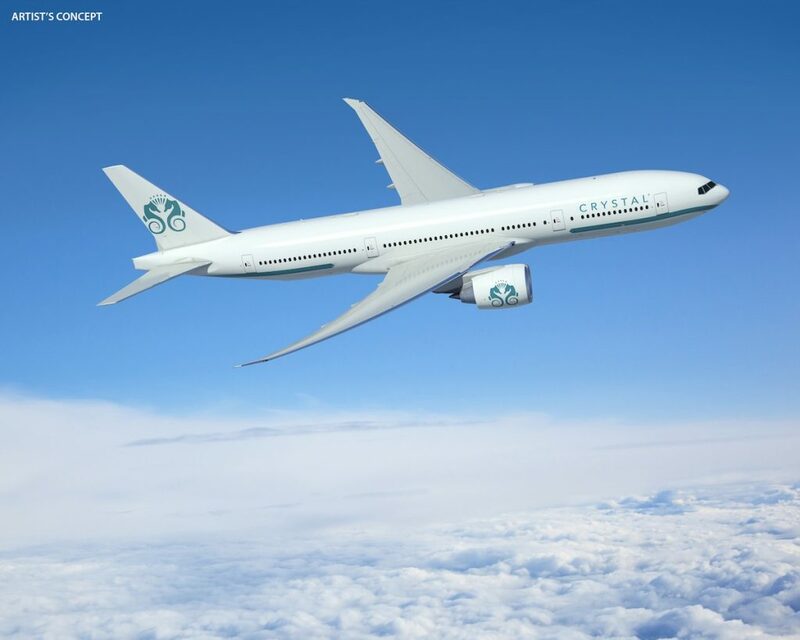 As part of their extensive expansion, Crystal Cruises is taking to the skies under the name Crystal Luxury Air. Their fleet will consist of a Boeing 787-8 Dreamliner and a twin-aisle Boeing 777-200LR – both radically refurbished to give an exclusive number of travelers plenty of space, flat-bed first-class seats, plush amenities, a beautifully appointed lounge, and all the luxurious touches their cruise guests have come to expect. Jazz great Gregory Porter, fresh off Queen Mary 2’s first “Jazz at Sea” voyage, will be headlining the third Blue Note jazz-themed trans-Atlantic crossing on October 25, 2016. The Grammy-winning singer-songwriter told fans on the first voyage how the motion and rhythm of water inspires his music. Tiffany & Co. is coming to Oasis of the Seas. The legendary boutique with the little blue box has announced its first free-standing boutique at sea. The shop, located in the mega-ship’s Central Park neighborhood, will offer a full selection of jewelry, including engagement rings and Swiss-made CT60 watches. Princess Cruises is showing off their partnership with chef and restaurateur Curtis Stone in a new video series. The short films let Stone reveal the inspirations behind SHARE, his upcoming specialty restaurant dedicated to connecting with others. The eight-part series will highlight Stone’s favorite ingredient, a sample recipe, and his love of travel. Holland America Line is giving a behind-the-scenes look at the construction of its newest ship in the “Countdown to Koningsdam” video series. The ship’s cruise director, Jonathan Rogers, leads viewers through ongoing developments while featuring one of his fellow officers or a Holland America Line executive in each episode. 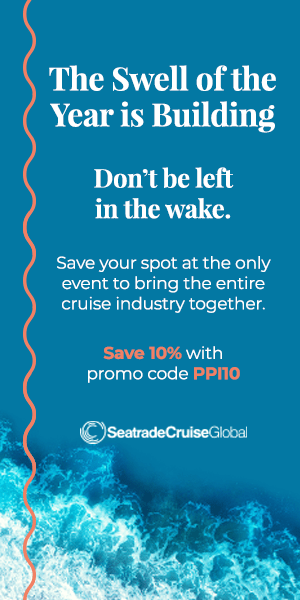 “The process of building a ship is fascinating and fast-paced, and we’re excited to share the latest updates,” said Orlando Ashford, Holland America Line’s president. The ship is expected to launch in April 2016. The Can’t Talk – Gotta Cruise! 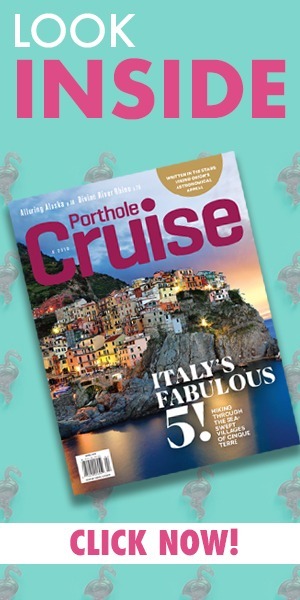 Checklist – Here’s a cruise-prep pep talk for the chronically under-prepared.